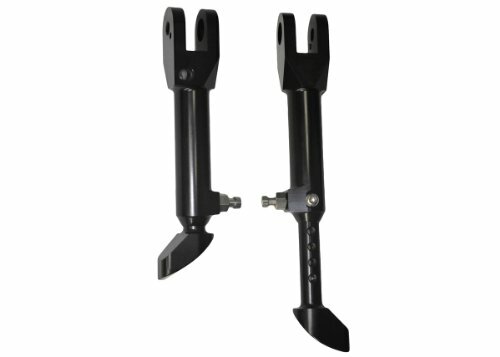 Yana Shiki USA Kickstands are the hottest in the market. Their durability and quality separate them from there competitors. Kickstands adjust to six different lengths. Our kickstands adjust 5.5 inches to 7 inches from the bend on this one. These fit a BMW S1000RR 2010 - 2013. If you have any questions about this product by Yana Shiki, contact us by completing and submitting the form below. If you are looking for a specif part number, please include it with your message.